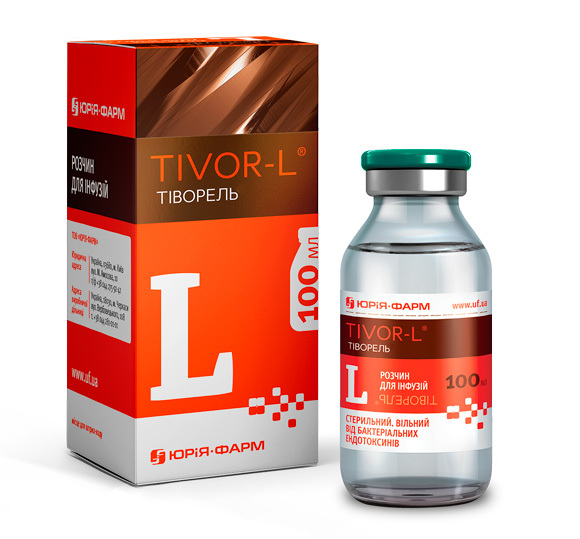 Active substance formulated into Tivortin® – L-arginine amino acid — is the only substrate for nitric oxide (NO) synthesis in humans. 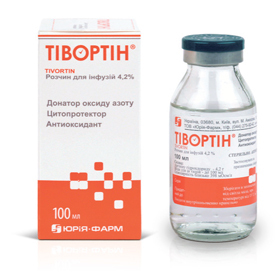 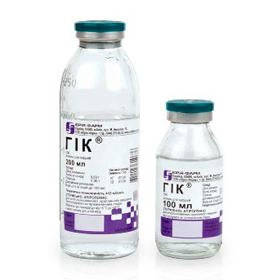 Tivortin® aspartate is a potent vasodilator, vascular tone regulator. 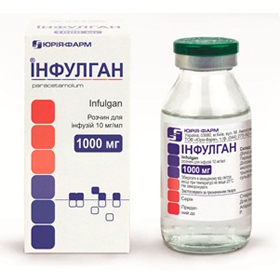 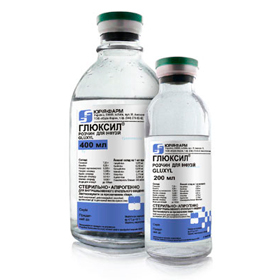 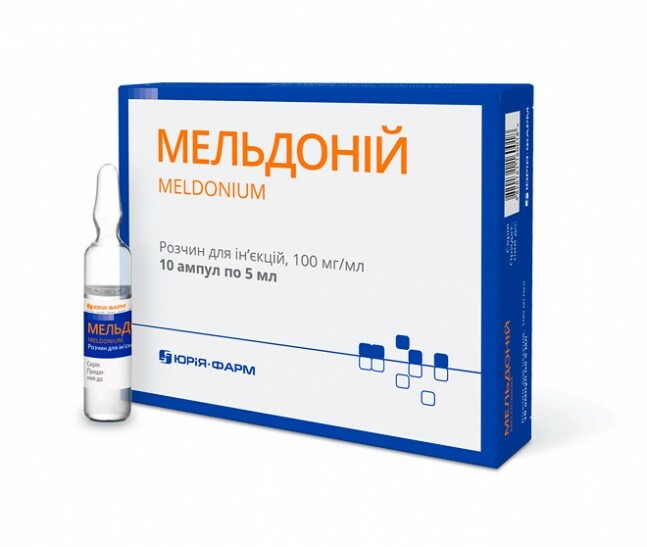 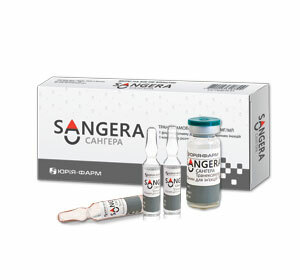 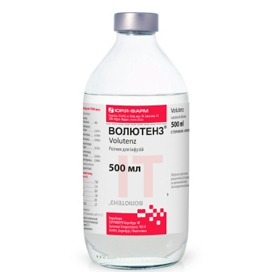 ♦ prevents pathological vascular remodeling and atherosclerosis progression.